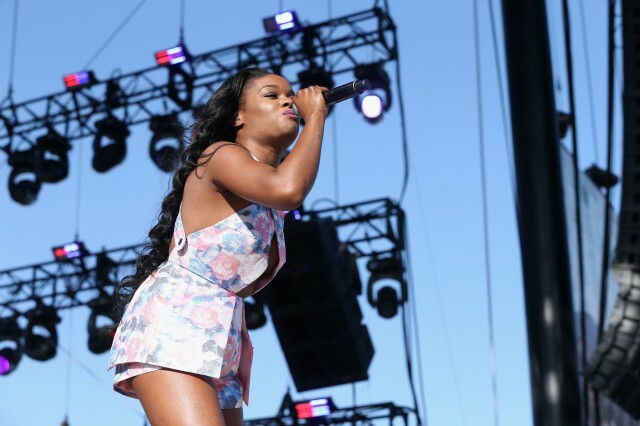 Azealia Banks’ very public dispute with her previous record label, Universal, led them to drop her from their roster, which allowed her to release her long-delayed debut album, Broke With Expensive Taste, last year. She partnered up with Prospect Park management for the release of that record but yesterday, she announced that she’s leaving the label. “AB is back on the market!” she tweeted. I'm leaving Prospect Park guys. AB is back on the market! @BlackBoyMiah Anybody really, I'm just looking for something with the least amount of strings attached.